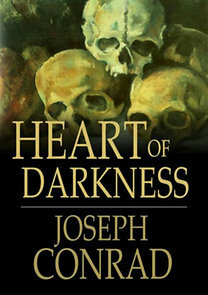 Few know that Joseph Conrad’s Heart of Darkness was based on real events. The material for the novel came from his experiences in King Leopold’s Congo. The horrors that were committed in the Congo under Leopold have largely been forgot because it was overshadowed by the Great War (WWI). If you’re not familiar with this history, I would highly recommend reading King Leopold’s Ghost by Adam Hochschild. You can’t understand what’s happening in the Democratic Republic of Congo today without understanding this history. Read about her interesting adventures following the footsteps of Conrad here: At Sea With Joseph Conrad – The New York Times.